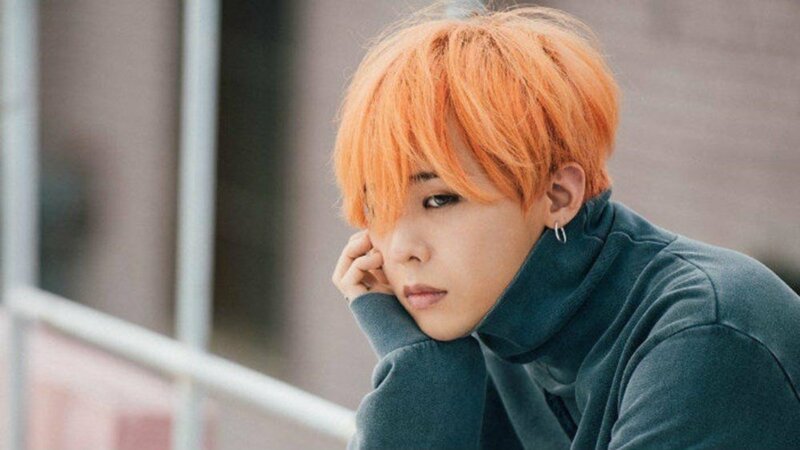 G-Dragon will be undergoing surgery for his right ankle. On May 17, reports revealed the Big Bang�member, who is currently serving his mandatory military service, had been hospitalized at a university hospital in Seoul for ankle issues. According to media outlets, G-Dragon received treatment for his ankle last month, and his doctor advised he undergo surgery. It's reported he was not injured while he was serving for the military, and he had been suffering pain in his right ankle before his enlistment. Stay tuned for updates on G-Dragon.